You can now take the bridge, Number 1! Fulfilling the life long dreams of Star Trek nerds everywhere, Star Trek: Bridge Crew has released its The Next Generation expansion on PS4 a little bit ahead of the eventual PC release, which becomes available on July 21. Thanks to an update to the title, VR is no longer required, meaning the $14.99 DLC can be used with or without a PSVR headset, and puts players in command of Picard’s U.S.S. 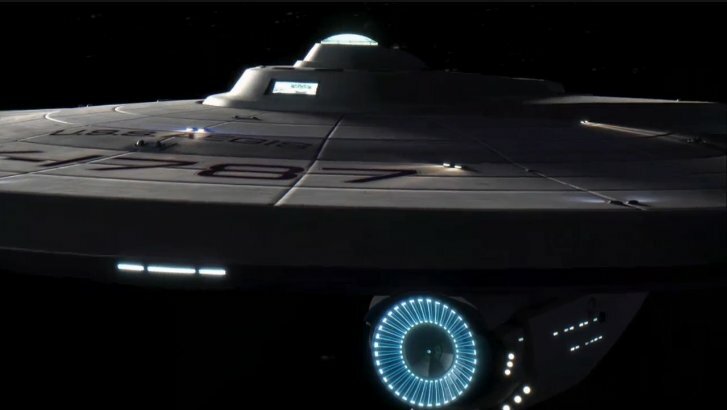 Enterprise NCC-1701-D to test their strategic metal against the Borg menace, among other hostile alien vessels. When The Next Generation DLC launches this July for the PC, it will be compatible with a wide variety of VR gear, including HTC Vive, Oculus Rift, and Windows Mixed Reality, or even just on plain old monitors. Would Kirk or Picard win in a head to head space battle? Argue it out in the comments below.